Swirling Silks' diverse capabilities, combined knowledge and resourcefulness are why we have earned a reputation as being an innovative leader in the banner & flag industry. Our diversity is key in producing high quality custom made banner and flags to your specifications. We can execute even the most complex designs using multiple processes. We also carry a complete line of stock flags to fullfill all of your requirements. 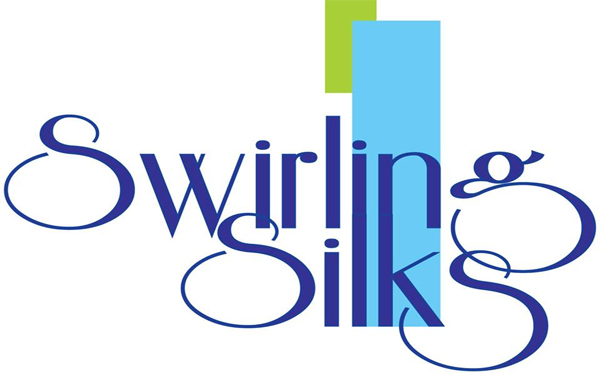 At Swirling Silks, we pride ourselves in personal attention and our combined knowledge of fabrics, printing and hardware. We are the only source you'll need.